Usually, spending the same amount of money on packs will only fetch you 15 packs instead of the limited time 30. If you’re in the mood to bust open packs then the Blizzard launcher has some great news for you. You can currently get 30 packs of Hearthstone cards for $19.99. 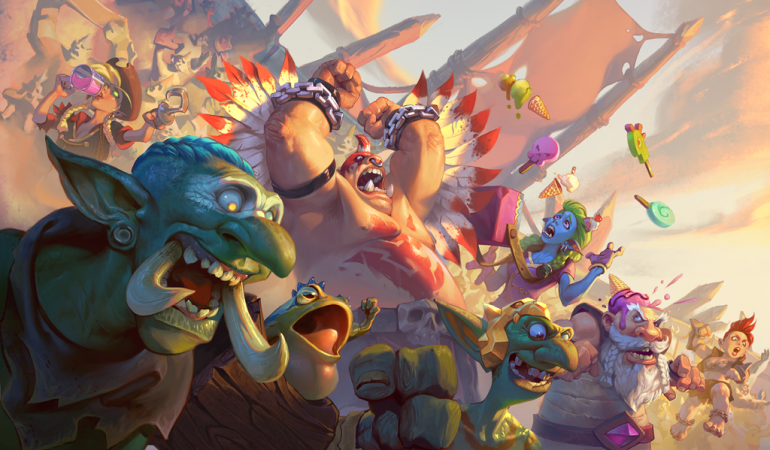 Players who log into Hearthstone will be greeted with an invitation to “celebrate” the Lunar New Year by taking advantage of this admittedly great deal on card packs. Usually, spending the same amount of money on packs will only fetch you 15 packs instead of the limited time 30. Part of the reason you get so many more packs with the bundle is because you’ll be getting cards from different expansions. Packs are usually purchased by the expansion. This bundle will include 10 packs from three different expansions including Rastakhan’s Rumble, the Witchwood, and the Boomsday Project. All of the included expansions will be available for play after the Standard rotation takes place in April. These three sets all include essential cards that are being used in the current meta, and will be used for the foreseeable future. 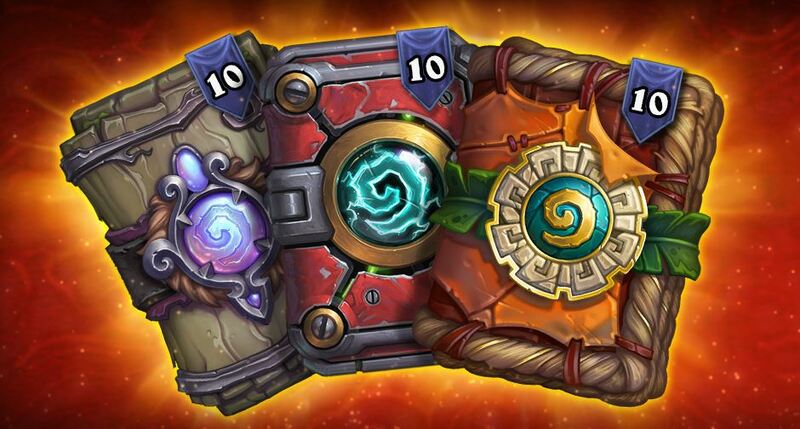 If you plan on putting time into Hearthstone over the course of 2019, then this bundle is going to be pretty hard to pass up. If you’re on the fence about whether or not you should drop the cash, you’ve got until February 12 to think about it. After that, the bundle will no longer be available for purchase.